We collaborated with Annie Modesitt in this month’s KnitCrate and KnitCrate Sock subscriptions. 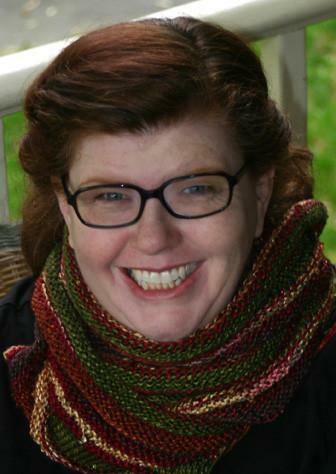 Below is Annie’s story of how she started knitting and her adventures in the fiber world! In 1983 I taught myself to knit just as I was being transferred by my company from New York City to Dallas, TX. 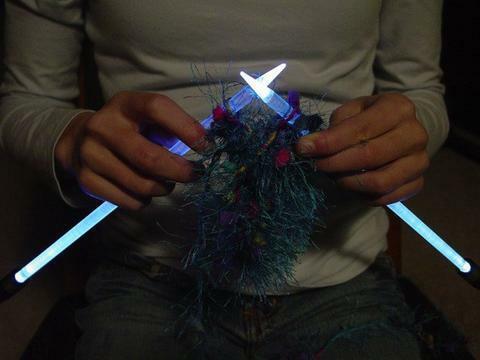 "NeedleLite Lighted Knitting Needles and Crochet Hooks"
If Jedi Knights knit, this is what they’d use! Learn more, including the link to order, HERE. 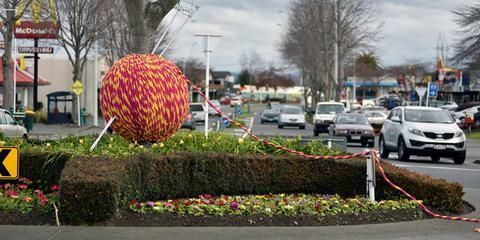 "20 reasons you should learn to knit"
Because the world indeed needs more knitters! Read the full list HERE and tell your friends they can learn to knit online with www.knitcrate.com. 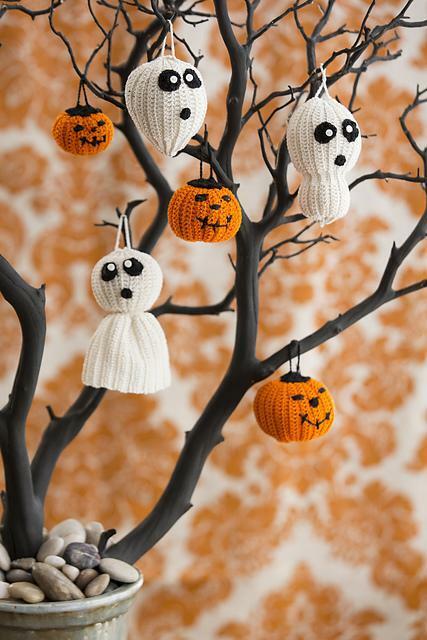 12 free Halloween Crochet Patterns! 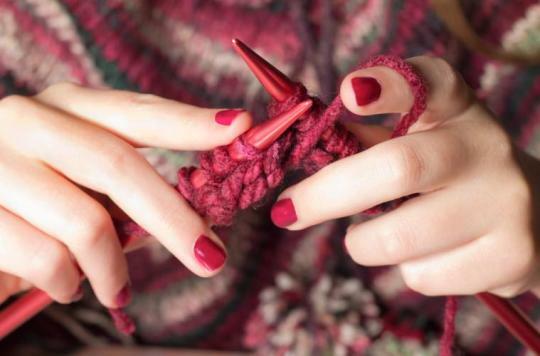 "Neuroscientist Explains Why Crafting is Great for Mental Health"
Knitting has been repeatedly found to provide many health benefits. Here is yet another great article here - see accompanying video below - on how knitting can make you “calmer, happier, less sad, less anxious and more confident”! Learn to knit online with us now at Knitcrate Newbies HERE. 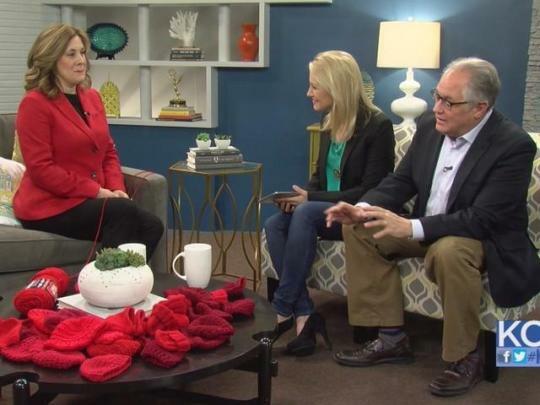 "'Little Hats, Big Hearts', knitting for a cause"
Hide your needles, hide your hooks, knitting-related crime is hitting everybody up in here!